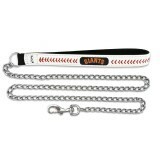 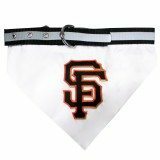 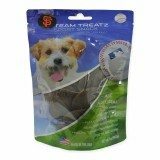 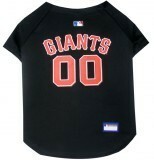 There is no such thing as being too small to be a Giant’s fan – even the littlest pup feels larger than life in San Francisco Giants dog apparel. 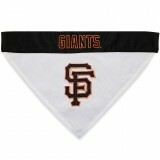 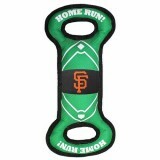 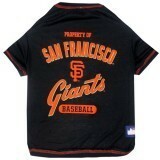 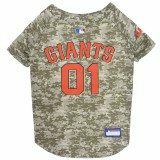 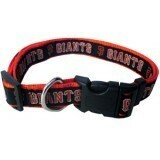 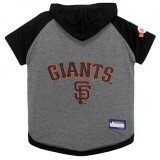 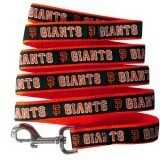 If the Giant is within, go big in an officially licensed Giants dog jersey. 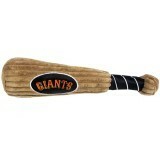 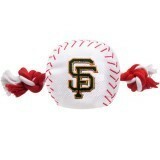 Fun Fact: The San Francisco Giants have the most Hall of Fame inductees of any organization, currently with 56.